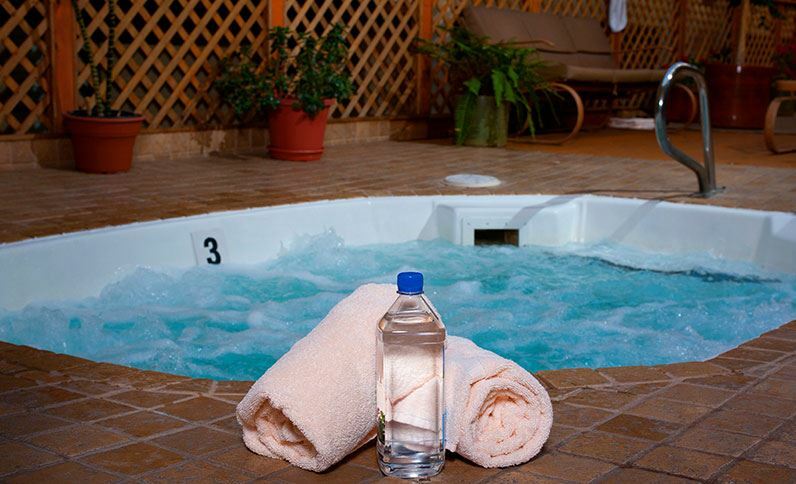 Book Direct with Christie Lodge and get our best rates! 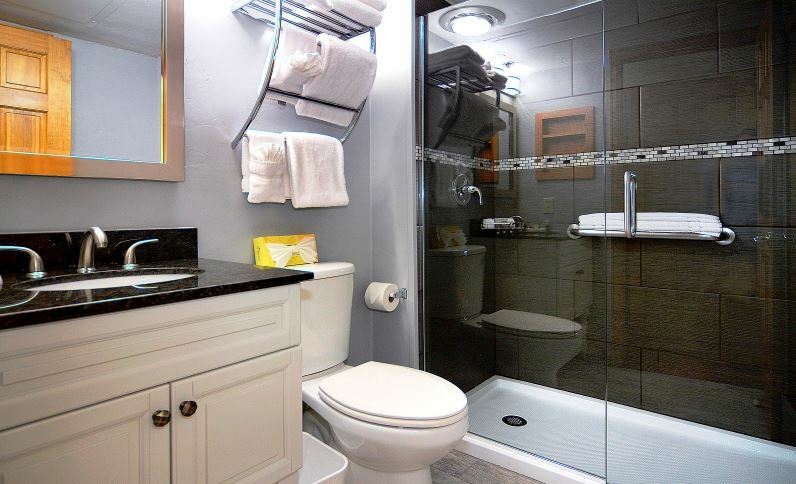 Escape to Colorado's beautiful Vail Valley and surround yourself with the majesty of the Rocky Mountains. Feel at home at Christie Lodge, where spacious one- and three-bedroom suites offer comfortable apartment-style accommodations and a welcoming ambiance in every season. In the winter, enjoy world-class snow sports at nearby Vail or Beaver Creek Mountain Resorts, or snowmobiling, Nordic skiing and snowshoeing in the White River National Forest. 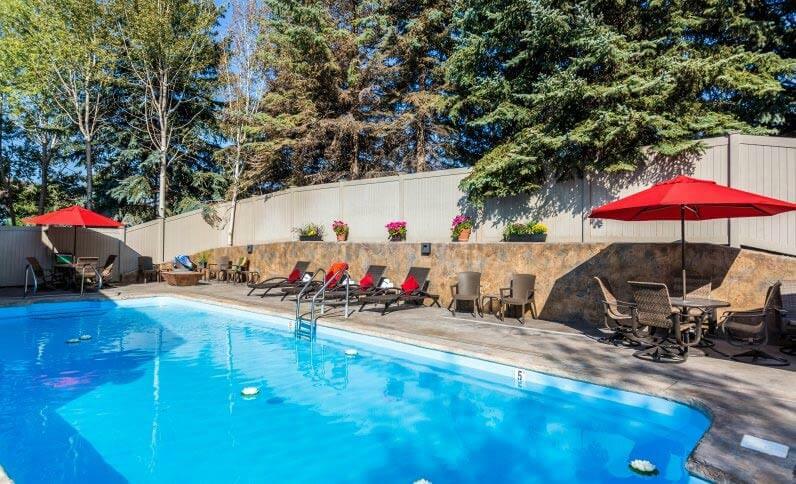 Summertime in Avon invites you to picnic and fish on the shores of pristine alpine lakes, golf on nearby courses or hike, bike and horseback ride the miles of paved and dirt trails that wind through lush meadows and rugged peaks. It's all just outside your front door at The Christie Lodge. 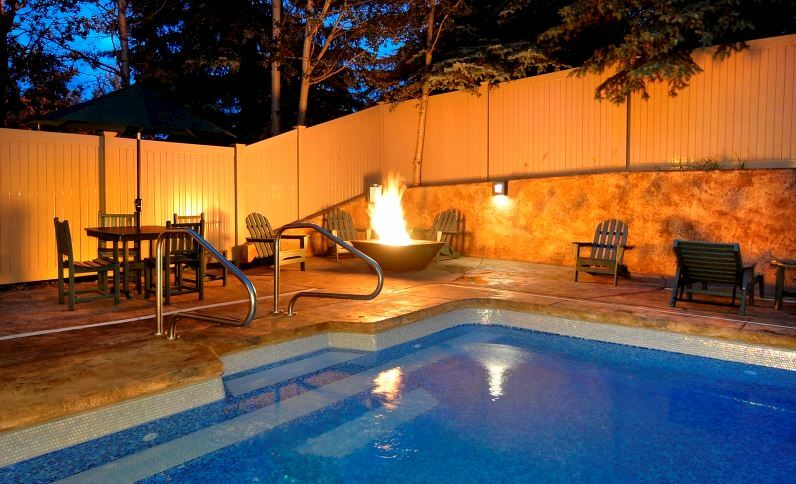 Our distinctive vacation ownership and rental lodge delivers everything you need to create an unforgettable Vail Valley vacation. 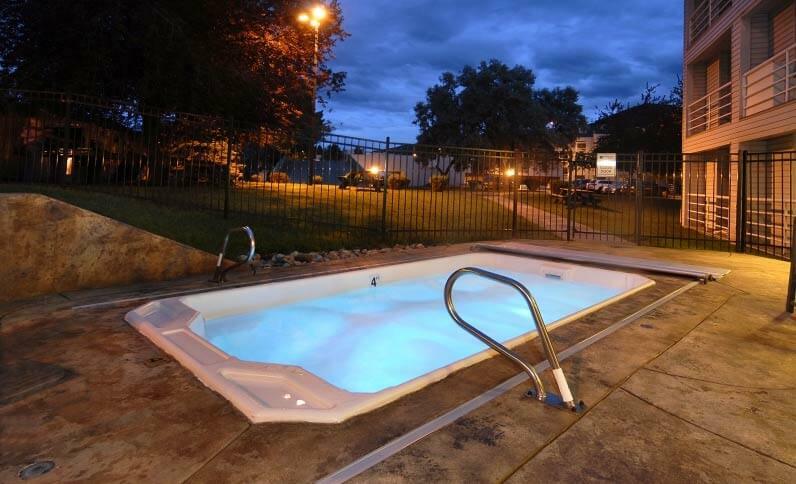 Indoor and outdoor swimming pools, four hot tubs, a fire pit with lounge chairs, picnic areas with gas grills and a game room give you the spaces to create memories. 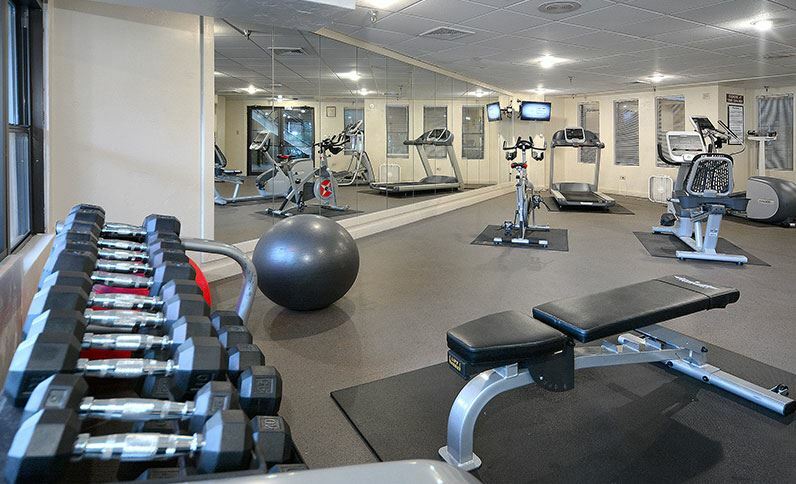 Our remodeled fitness center, concierge services, sporting goods rental and retail shop, two restaurants and business center cover every need. Year-round outdoor adventure begins as soon as you step outside. 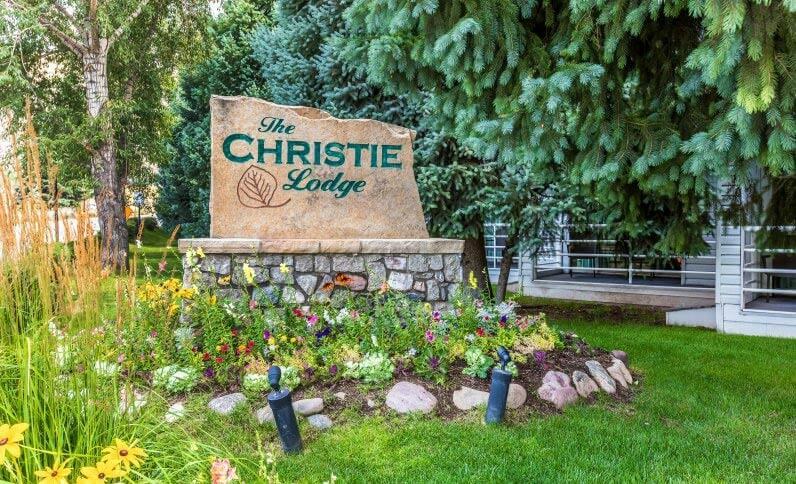 Discover what makes Christie Lodge a favorite place to call home in Avon, Colorado for guests from around the world. Claim your slice of paradise and enjoy the rewards of ownership. Two world-class resorts, varied terrain and Vail's fabled back bowls let everyone have the time of their life in the Rocky Mountains. Play for days and never see the same run twice. Head off the beaten track and explore the Rocky Mountain back country with a guided snowmobile tour. Discover places unreachable any other way. Explore the serene beauty of the White River National Forest with no distractions other than the sound of snow crunching beneath cross-country skis or snowshoes. Lace up your skates and get ready to show off your moves surrounded by soaring mountain peaks. Ice skating is a family activity that is fun for all ages. 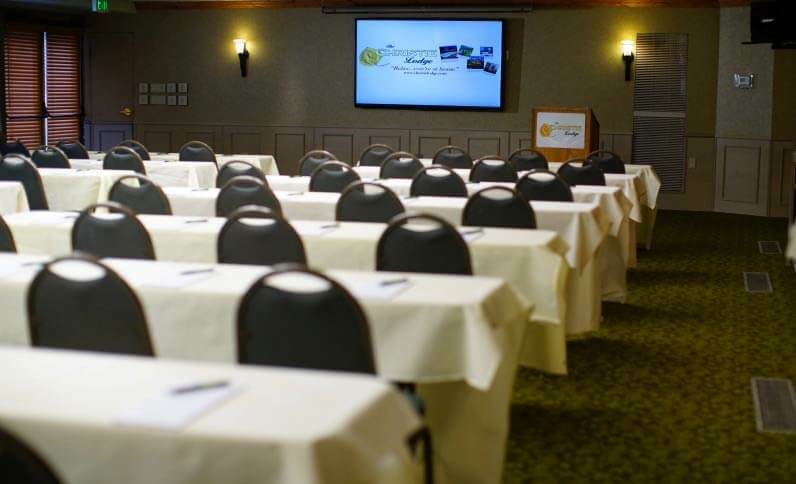 The Christie Lodge offers opportunities for learning year-round, with winter programs and kids Vail activities that enlighten guests on our environment. Tee off on spectacular mountain courses, designed by the top names in the game. Play through stunning Vail Valley landscapes that challenge players of all skill levels. 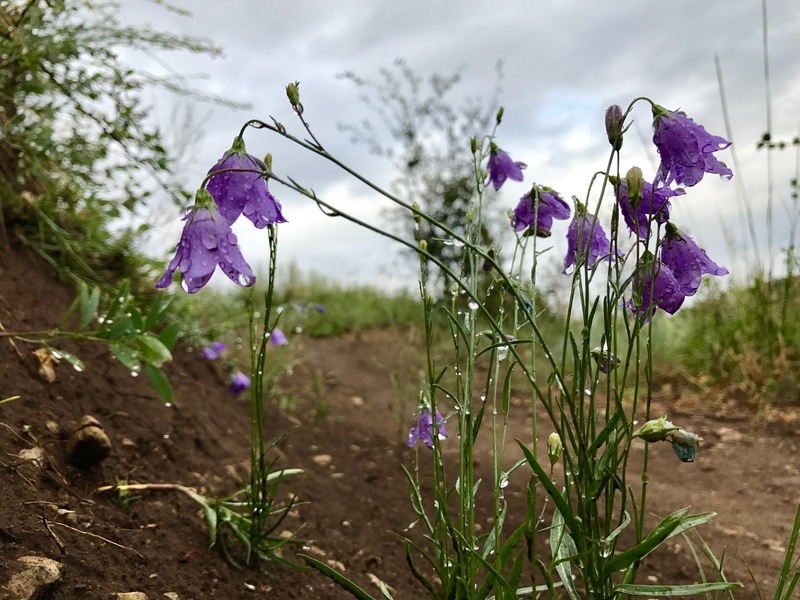 Miles of paved and dirt trails wind through wildflower meadows and the rugged slopes of the majestic Rocky Mountains. Explore nature by bike or foot and discover a whole new world. Saddle up and head out for amazing adventures exploring the natural beauty of the Vail Valley. Suitable for all ages, a guided trail ride is an unforgettable experience. A pristine alpine lake beckons you for standup paddleboarding, fishing, boating, kayaking and swimming. Enjoy family picnics along the grassy shores of this sparkling jewel. Head out into the wild back country and explore the rugged side of the Rocky Mountains. Enjoy exciting ATV and jeep adventures that take you to extraordinary places deep in the valley. Guests can explore summer educational opportunities and fun learning experiences at Walking Mountain Science Center, located on the north side of Avon. 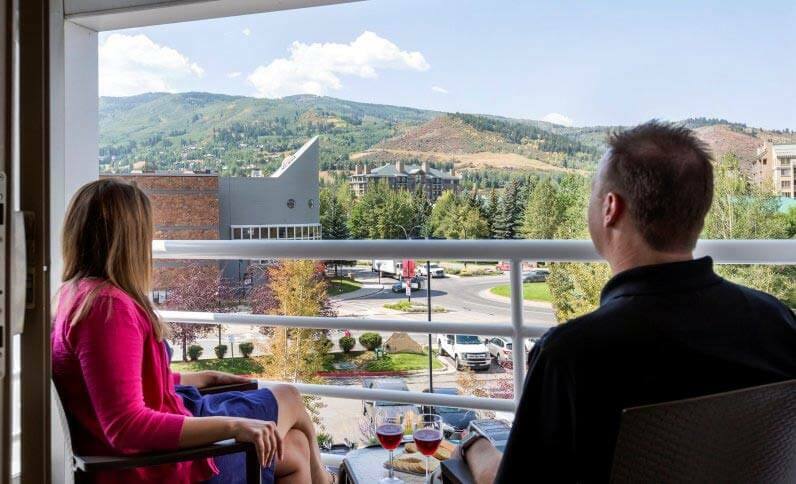 A part of our iconic Memorial Day celebration; Blues, Brews & BBQ; the Beaver Creek Craft Beer Festival celebrates Colorado's best brews at the base of Beaver Creek Mountain amidst the stunning backdrop of the Rocky Mountains. 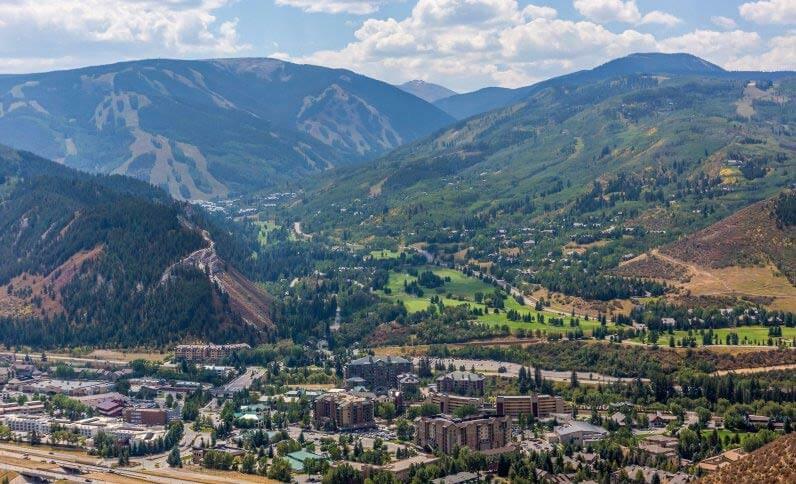 Sample new beers from your favorite breweries and discover up and coming beer makers from across the state as you soak up the sunshine and pristine views of Beaver Creek on the Buckaroo Gondola Lawn from 1:00pm-5:00pm on Saturday, May 25th. General admission gives you access to the private sampling area at the foot of Beaver Creek Mountain with live music and beers from 30 Colorado breweries. Save 20% on General Admission by purchasing the Early Bird option before April 1st. Upgrade to the VIP package for perks like a private tasting with the breweries featuring specially paired snacks as well as priority access to the event itself and a VIP exclusive lounge area.